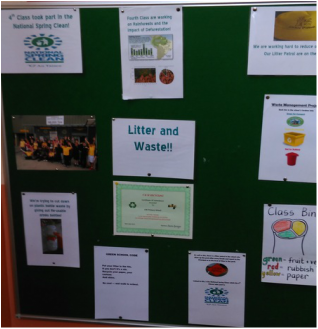 Our Green Flag Notice Board is concentrating on the efforts we are making with regards to the Litter and Waste sections of the Green Flag! The board highlights how to use our Class Bins correctly as well as displaying our commitment to recycling. 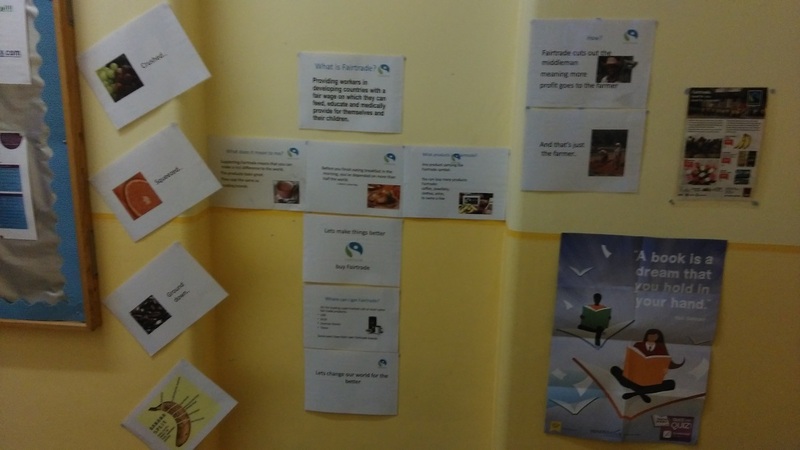 This is the Fair Trade section of our Notice Board. It showcases the importance of Fair Trade to local communities worldwide. 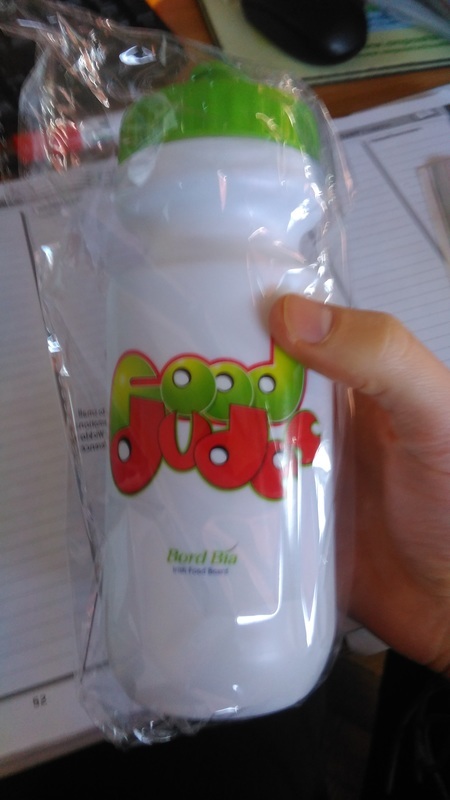 ﻿We are encouraging pupils to reuse their drinks bottles and have provided the pupils with these bottles to help! 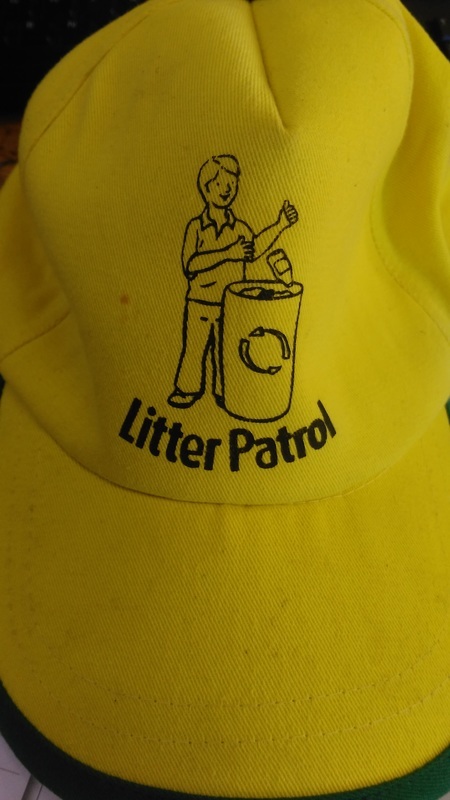 ﻿Our trusty litter monitors ensure our yard is kept clean at all times!